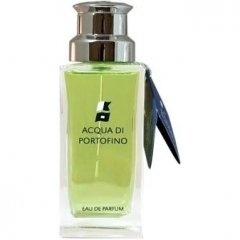 Acqua di Portofino (Eau de Parfum) is a perfume by Acqua di Portofino for women and men. The release year is unknown. It is being marketed by Profumitalia. Write the first Review for Acqua di Portofino (Eau de Parfum)!